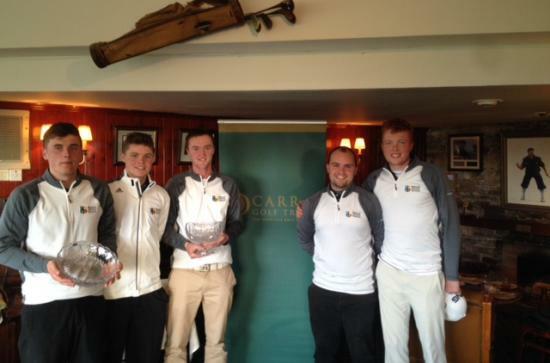 Mallow’s James Sugrue the individual winner as Maynooth University captured the inaugural Jerry Murray/Notre Dame Invitational at Waterville Golf Links. The reigning Irish Senior Cup champions finished 12 strokes ahead of Texas A&M at the famous County Kerry Links with UNC Wilmington a further 16 strokes behind in third. The Mallow teenager made a very positive start to his stint with the Harrington Scholars team at Maynooth University, and it was no doubt a welcome return to form after a frustrating summer which was hampered by injuries. Sugrue shot a final 73 to capture the individual title by three strokes from team mate Eugene Smith, who closed with a 72, on three over par 219. Connor Black (78-78-72) was the best of the visitors alongside his Texas A&M’s team mate Ben Crancer (72-81-75) in third and fourth respectively on 12 over par 228 with Notre Dame’s Miguel Delgado (75-79-76) fifth on 230. Unfortunately the Alliance outing planned for November is not going ahead. Bookings for the event were too low to proceed. Apologies to those people who booked and paid, refunds will go out tomorrow morning so please allow 1-3 days for it to appear in your PayPal account. Many thanks to those who did book in and to those who paid, and thanks to Brady and Alan in Castlemartyr who were very helpful in organising the competition. Niall Turner produced his best performance in over a year this weekend when he carder three consecutive rounds in the 60’s to take 5th place in the Venetian Macau Open. Turner took a huge step to retaining his full playing rights on the Asian Tour, he jumped over 70 places to get into the top 50. The Muskerry man had a four under par 67 to maintain his top ten place and in the end he took home $41,000 from his 5th place finish. Unlike earlier rounds, Turner had a quiet front nine but he did birdie the 7th and 9th. On the back nine he had four birdies and two bogies, before parring the last three holes and signing for a 67. This is Turner’s fifth year in Asia and it’s another one where he has struggled with injury. He bounced back last week, making his first cut of the season and a top 15 finish. 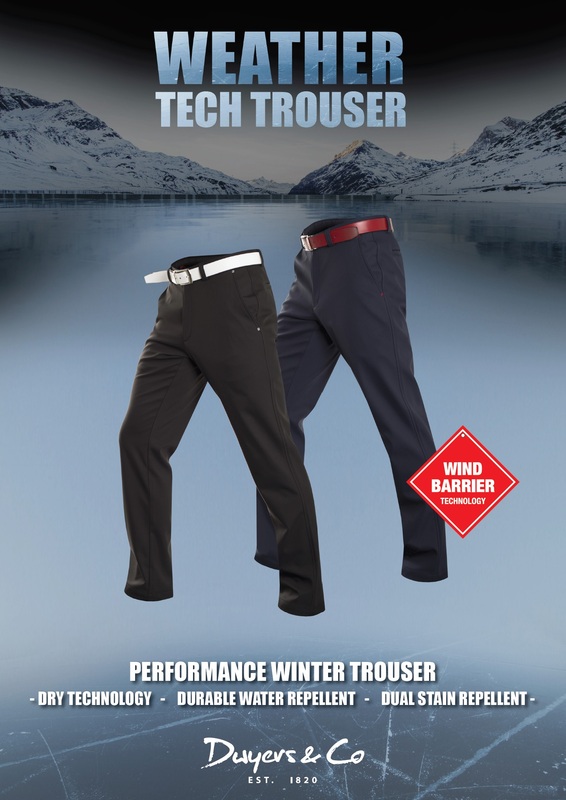 Turner scored his first win as a professional last year when he won the Linc Group Jakarta Classic on the Asian Development Tour, although the $10,000 he won there pales when compared with the much larger purses on the main tour. Turners high placed finish should strengthen his chances of getting into the UBS Hong Kong Open next week. 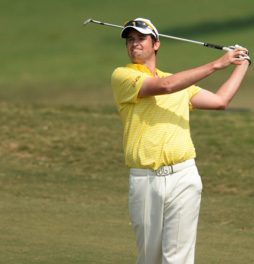 Niall Turner shot a four under par 67 overnight to jump up to 8th spot in the Venetian Macau Open on the Asian Tour. That’s three under par rounds for Turner in the event where he has made the cut for a second successive week. Going into the third round the Muskerry man was in 19th place on four under. Another good round tomorrow should see him earn a sizeable cheque and improve his chances of retaining his full tour card. Turner had an opening bogey followed by two birdies, and he followed that with another bogey in an eventful four holes. He added four birdies in the remaining holes to sign for a 67. Royal Dublin’s Niall Kearney missed the cut after two successive 73’s. Niall Turner made a welcome return to competitive action when he finished in the top 15 on the Asian Tour last week. Turner was in action in the rain affected Yeangder Tournament Players Championship in Chinese Taipei. 32 year old Turner shot 66 in the second round to lie in 4th place in his best round of the season to date. Although he finished outside the top ten, he won over $6,000 in his third start on the tour this year. Turner has now moved on to Macau for the Venetian Macao Open where he will set his sights on another good finish which will improve his chances of retaining his full tour card. The Corkman will be joined by Ireland’s Niall Kearney who’s enjoying a great spell of form that saw his challenge in the ET’s British masters at Woburn last week. 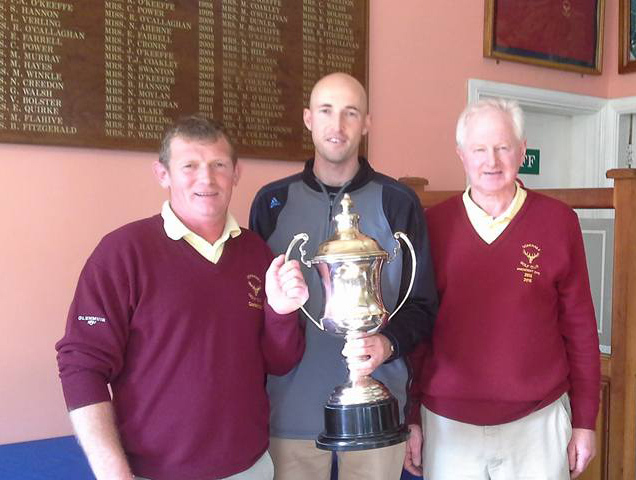 Mallow’s Ian Spillane won the Doneraile Senior Scratch Cup. He posted a winning 65 to win by one shot from Tim O’Mahony and Pat Murray. David Ryan shot a very impressive five under par 67 in Dundalk Golf Club yesterday to jump up to fourth place at the Irish PGA Championship. The second round was completed this morning and four Cork golfers have made it through to the third round. Monkstown duo Cian McNamara and Graeme Dunlea both finished in the top 20 with two rounds left to play, but they are 14 shots off the lead set by Niall Kearney. The defending champion has an eight shot lead over the field and is in a very . Davey Barry (Douglas) also had a great second round, he need a good round after an opening 77, and he responded with a 70 in the weather delayed second round. Padraig Dooley was unlucky to miss the cut, a bogey on the 18th cost him a place for the weekend. The third round continues today.